2014 was a big year for the field of exopolitics – the nascent science of understanding the political implications of UFOs and extraterrestrial life. 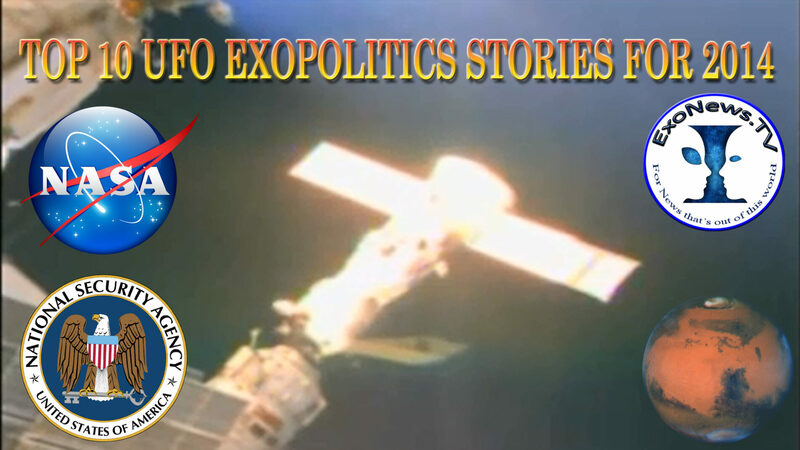 There were many exopolitics developments that figured prominently in news articles and videos from around the world. These developments point to two complementary processes that are likely to continue in 2015 and lead to very different outcomes. 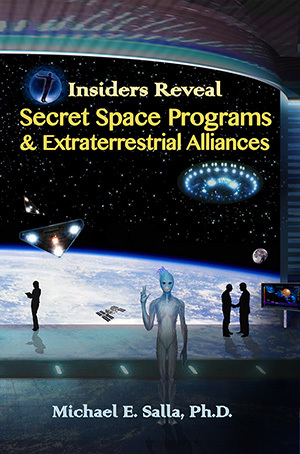 The first is a decades-long top secret policy of covering up evidence of extraterrestrial life that appears to be slowly unraveling due to an ongoing disclosure movement. 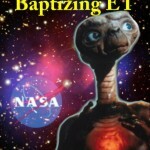 Second, there is an official effort to prepare the general public for the impending discovery of extraterrestrial life. These processes can lead to either a “post-disclosure world” where the alien UFO cover-up has been exposed; or a “post-discovery world” where humanity learns that we are not alone. 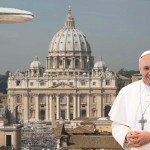 Here are my top ten exopolitics stories (listed in reverse order) based on a combination of popularity, persuasiveness and significance to either a “post-disclosure” or “post-discovery” world in the near future. # 10. 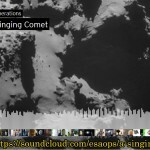 On Nov. 11, the European Space Agency (ESA) confirmed that it was receiving a mysterious signal from Comet 67P/Churyumov-Gerasimenko. 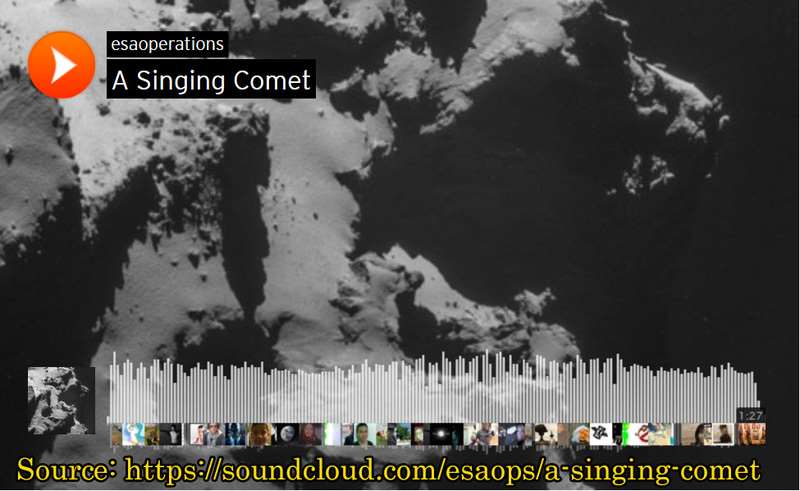 The ESA described the signal as a “mystery song” and uploaded a recording with the caption: “Hear our comet sing.” The confirmation follows months of rumors that the Rosetta mission was originally sent to explore a radio signal from the comet first detected 20 years ago. #9. On Feb. 24, a leaked NSA document was released that explicitly reveals a clear connection between online covert operations by the “Five Eyes” intelligence community (US, UK, Canada, Australia, and New Zealand) on the UFO issue. Titled, “The Art of Deception: Training for a New Generation of Online Covert Operations,” the document is smoking gun evidence that the intelligence community is training its covert operatives to deceive the public on a range of sensitive national security issues including UFOs. #8. 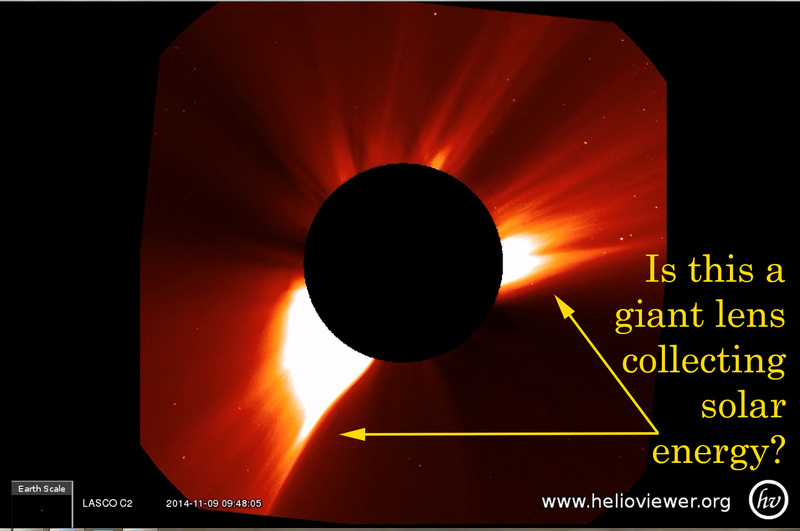 Over a four day period up to Nov. 9, NASA’s Solar and Heliospheric Observatory (SOHO) detected a strange area near the sun where solar activity was apparently being absorbed by an invisible object. 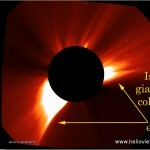 The immense spherical lens shaped field was claimed to be part of an advanced technology based on the principle of a “Dyson Sphere.” NASA’s SOHO images appear to be evidence of the sun’s energy being absorbed by a gigantic lens shaped solar collector whose approximate size was larger than the sun itself! #7. 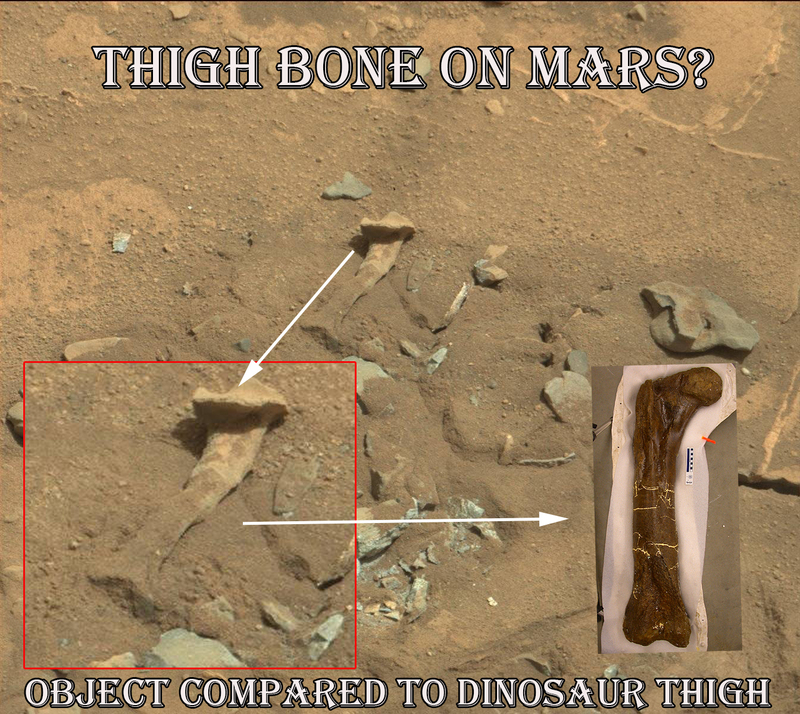 On Aug. 14, the Mars Curiosity Rover photographed an object that appears to be a thigh bone on the Martian surface. 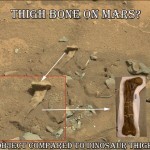 When the photo was released by NASA’s JPL affiliate a few days later, initial observers claimed that the object was a fossilized bone fragment. The first thigh fossil claims generated much media attention and public controversy with coverage by major media outlets such as the Huffington Post and Britain’s Daily Mirror. In an unusually quick response, NASA replied to the growing controversy on August 21 by claiming that the object was a rock. Not so according to a growing number of independent researchers that have uncovered past Curiosity Rover images of what appear to be different life forms on the Mars surface. #6. 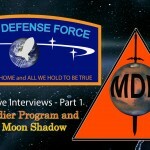 On April 8, an alleged USMC whistleblower came forward to claim that he spent 17 years on Mars serving at a secret military base whose main mission was to protect five civilian space colonies. 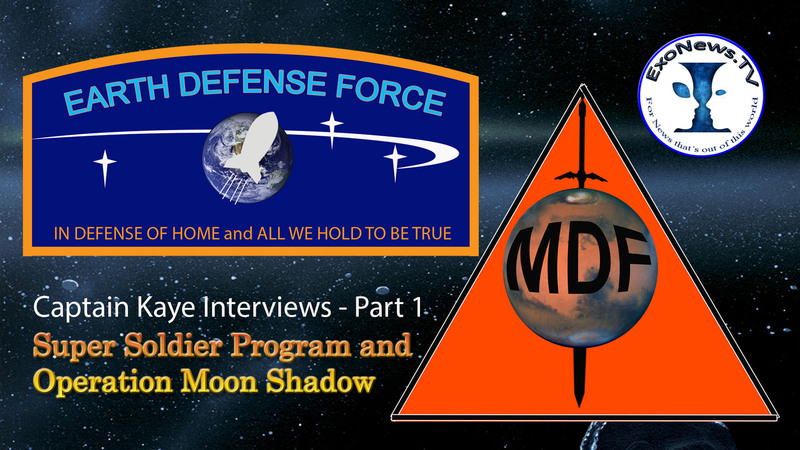 In exclusive testimony released on ExoNews TV, Randy Cramer, who used the pseudonym, Captain Kaye, said that the Mars Defense Force recruits personnel from different military services. 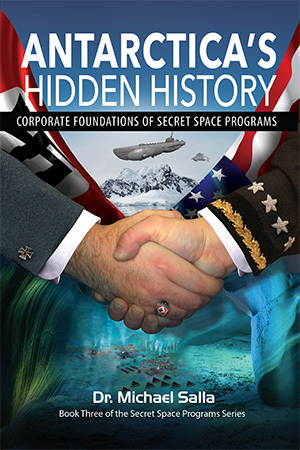 He claims that he was recruited from a covert branch of the U.S. Marine Corps called “Special Section,” and also served in a secret space fleet for nearly three years. #5. 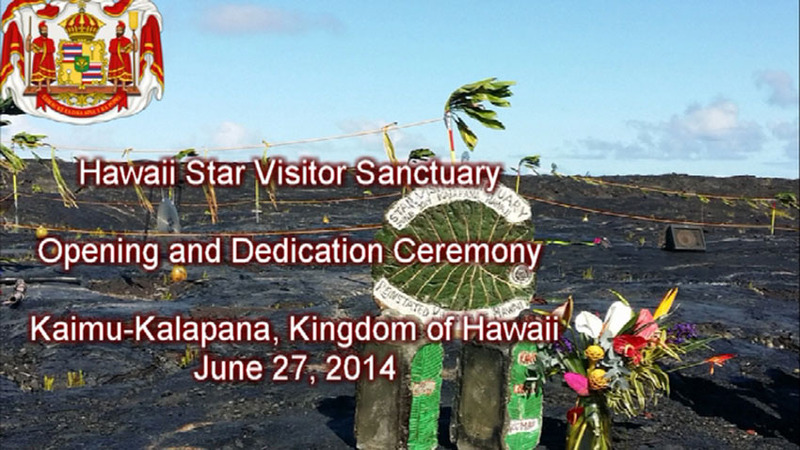 On June 27, the Hawaii Star Visitor Sanctuary was officially launched in a dedication ceremony on the Big Island of Hawaii aimed at welcoming extraterrestrial visitors to Earth. The extraterrestrial sanctuary was first promulgated in a declaration by official representatives of the reinstated Kingdom of Hawaii. 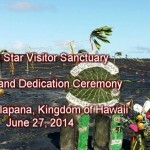 The “Declaration for Creating Hawaii Star Visitor Sanctuary” makes it possible for extraterrestrials to land on sovereign land claimed by the reinstated Kingdom of Hawaii. #3. On Aug. 19, ITAR-TASS reported that Russian scientists have found microbial life on the surface of the International Space Station (ISS). The Russians first detected the microbes over a year ago and confirmed that the organisms can live in zero gravity, extremely low temperatures and with cosmic radiation. Despite the harsh conditions, the scientists reported that the bacteria were thriving on the surface of ISS and could live there for years. The Russian discovery is startling since it confirms that extraterrestrial microbes can flourish in deep space. Read more. #2. 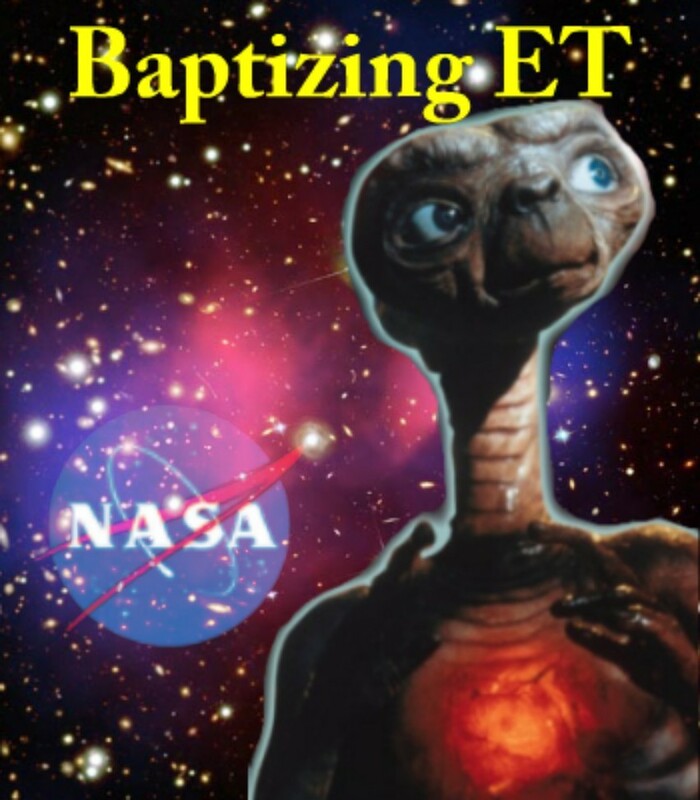 From Sept. 18-19, 2014, NASA and the Library of Congress hosted a symposium on how society can prepare for the discovery of extraterrestrial life. Leading astrobiologists from around the world convened at the Library of Congress in Washington DC., to discuss the latest scientific theories and developments in the search for extraterrestrial life. Presenters discussed the implications from recent scientific breakthroughs in discovering the existence of exoplanets, new theories of the conditions under which extraterrestrial life can flourish, and how to communicate with them. The symposium took the position that the discovery of extraterrestrial life is imminent and the public needs to be prepared. #1. 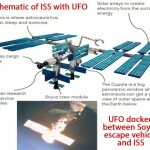 On Jan 29 the live camera feed of the International Space Station (ISS) showed what appeared to be a strange yellow elliptical object docked with the hull of the ISS. The video shows the sleek looking yellow UFO docked at the ISS for just over two minutes with the Earth slowly rotating in the background. The video ends with ISS live feed going into blue screen mode. This suggested that NASA cut the ISS live feed once it was realized that the video of the UFO docked at the ISS was going live to the world. 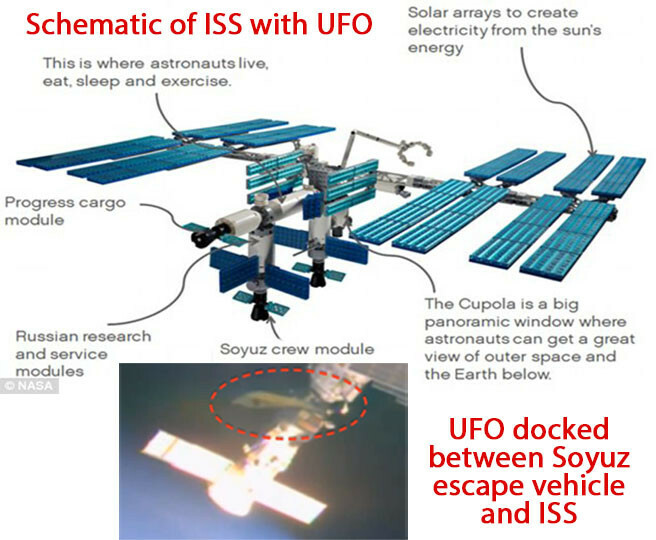 The docking positioning of the UFO suggests that it is not the result of a camera anomaly but a genuine spacecraft of unknown origin. 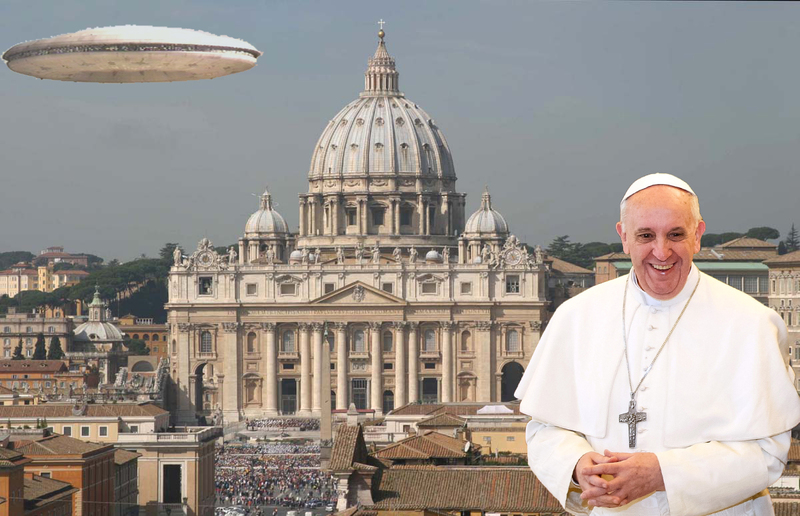 This led to much speculation that the UFO was docked so that extraterrestrials could meet with NASA astronauts as has allegedly occurred in the past.